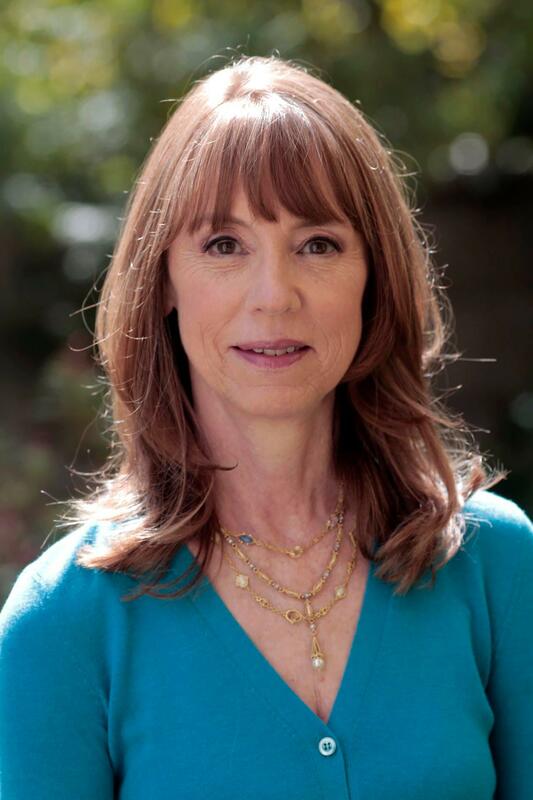 Bookmarked With Sara McCoy welcomed New York Times bestselling author Lisa See, Tuesday, March 19, 3:30 p.m., at 90.5 FM WSNC, to talk about her latest book, "The Island of Sea Women. See spoke to a sold-out audience at Bookmarks Book Store following their conversation. Bookmarked with Sarah McCoy airs the last Thursday of the month at 4:30 p.m. on 90.5 FM WSNC, or as opportunities for good conversation with authors arise. Sarah McCoy is the New York Times, USA Today, and international bestselling author of Marilla of Green Gables (William Morrow/Harper Collins); The Mapmaker’s Children; The Baker’s Daughter, a 2012 Goodreads Choice Award Best Historical Fiction nominee; The Time It Snowed in Puerto Rico; the novella “The Branch of Hazel” in Grand Central; and Le souffle des feuilles et des promesses, a French exclusive title. Sarah’s work has been featured in Real Simple, The Millions, Your Health Monthly, Huffington Post and other publications. 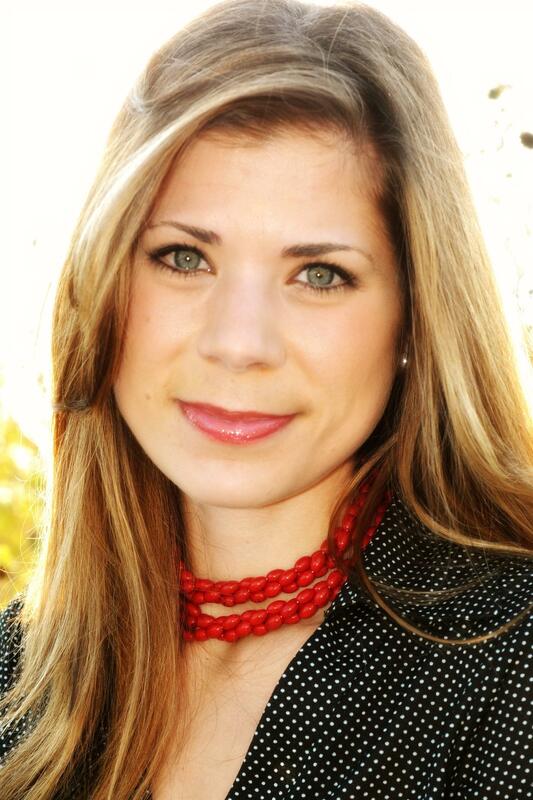 She has taught English writing at Old Dominion University and at the University of Texas at El Paso. The daughter of an Army officer, her family was stationed in Germany during her childhood. She grew up in Virginia and now lives with her husband, an orthopedic sports surgeon, and their dog, Gilbert, in Winston-Salem, North Carolina. Lisa See's new book of historical fiction is, "The Island of Sea Women," one of Oprah Magazine's most-anticipated books of 2019. She is the New York Times bestselling author of Shanghai Girls, Peony in Love, Snow Flower and the Secret Fan, Flower Net (an Edgar Award nominee), The Interior, and Dragon Bones, as well as the critically acclaimed memoir On Gold Mountain. The Organization of Chinese American Women named her the 2001 National Woman of the Year. She lives in Los Angeles.